The Canada government is now eagerly changing rules to get the maximum number of immigrants into the country. 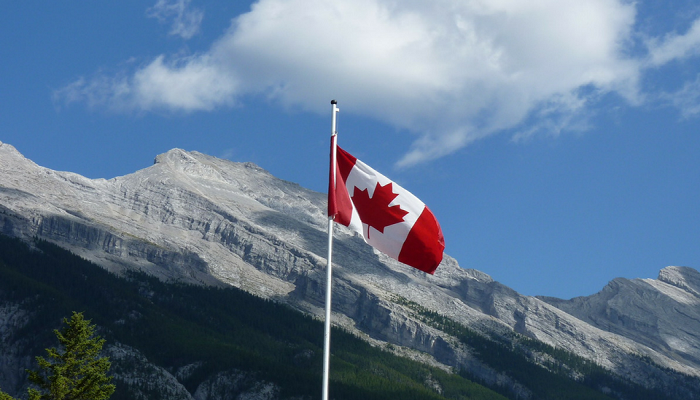 The government of Canada recently announced that it will welcome a higher number of immigrants in 2020 which will boost its growth. This number of 3,40,000 immigrants is even more than the numbers of the immigration targets of 3,10,000 announced for this year and 3,30,000 for 2019. So, the government is ready to embark on the route of getting more immigrants into the country for the purpose of, giving an economic impetus to the country. The increase in the number of immigrants getting invited into the country is because the government wants to sustain its output at the same rate despite its population exiting workforce due to old age. The Canada government is losing its working-age population quite fast and needs more laborers to contribute to the labor market. In fact, with the current growth rate of the country at 3%, Canada needs immigration to meet the heightened demand for labor. The country has started accepting more immigrants as evident in the Express Entry draws which happened in this year. In 2018, alone, till the time, this article was being pinned down, the number of candidates who had been sent invites was 39,700. So, since the targets for the number of immigrants has been increased, it has led to an increase in the number of Express Entry and PNP invites. Do I Qualify for Canada Permanent Residency Visa ? The government will have to allow almost 4,00,000 immigrants each year even after 2020 because the growth rate of the population will be negative at that time if the birth rates continue to decrease at this rate. There have been positive changes happening in the immigration industry to ensure that the government does get more immigrants into the country. In fact, the government is now providing greater post-arrival support to immigrants. They are even provided help for rehabilitation when they come to Canada. This also shows that the government plans to continue with high immigration rates even after 2020. Canada immigration Canada express entry, Canada Immigration, Canada PR visa. permalink.